Join us this December in our magical WINTER HOLIDAY PLAYDATES! 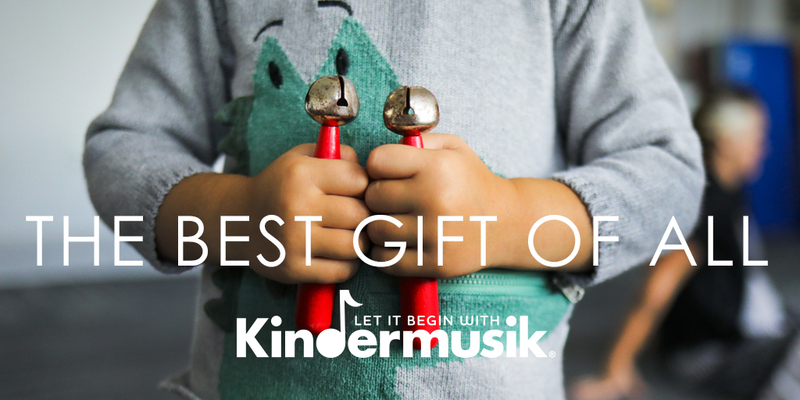 We’ll dance, sing, play instruments, ice skate and have a snowball fight all in the warmth of the Kindermusik studio in Chanhassen! Each playdate is 50 minutes in length with an additional 10 minute gather time before class and every child will take home a holiday sticker & candy cane.